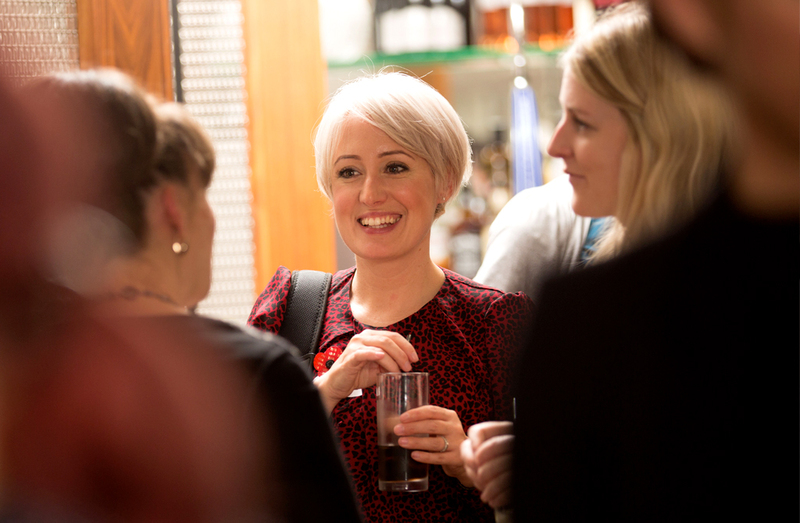 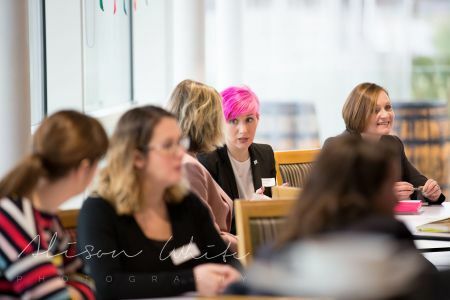 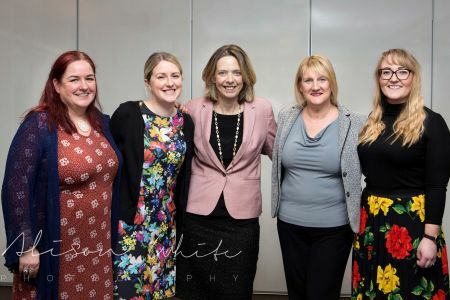 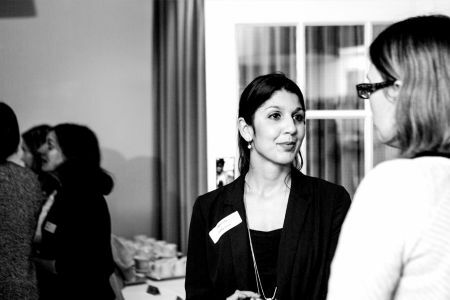 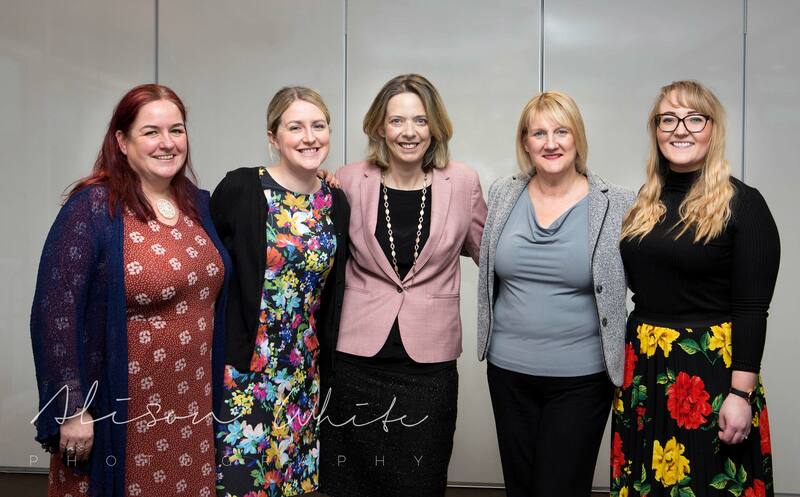 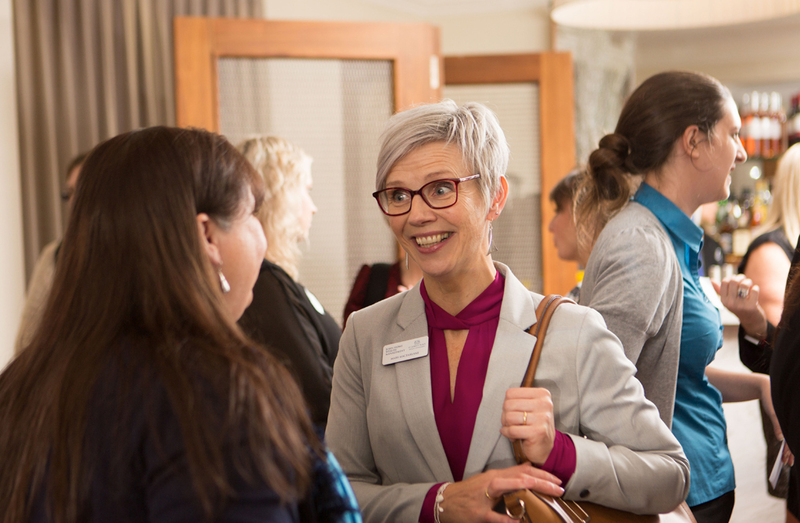 We are affiliated to the Association of Scottish Business Women (ASB) and members can attend affiliate meetings held in other areas of Scotland. 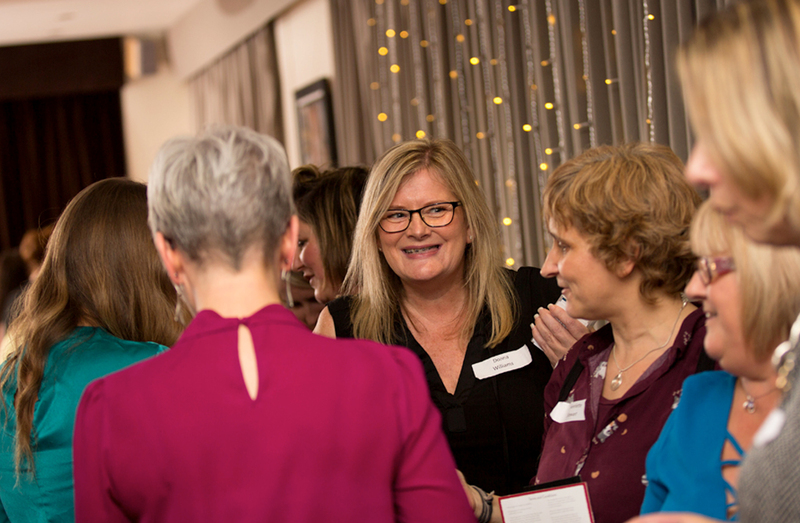 Highland Business Women won ASB’s ‘Best Affiliated Group of 2016’! 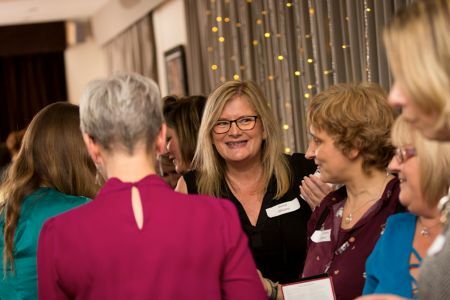 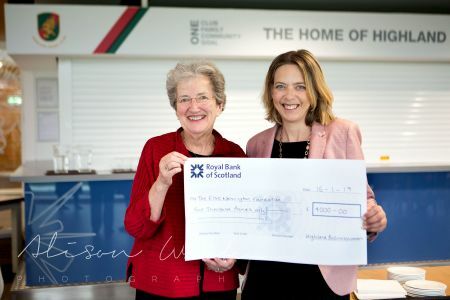 We also work closely with our sister club Moray Business Women. 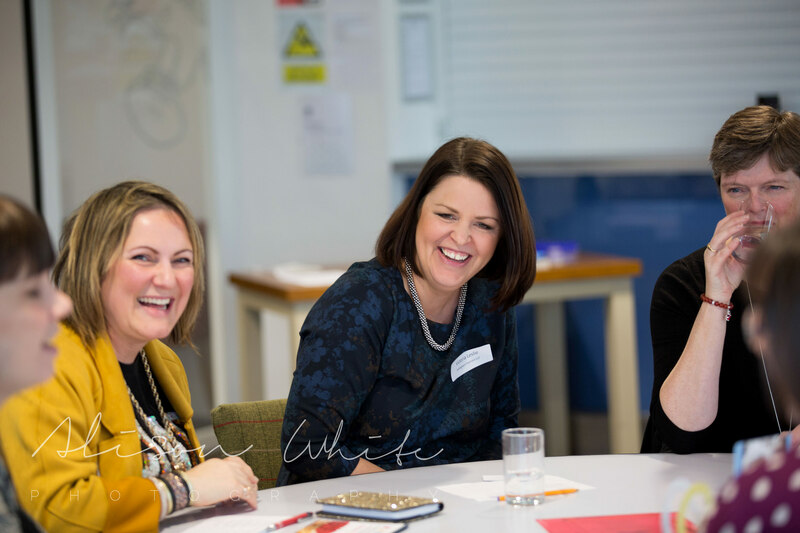 Highland Business Women is managed by a group of Directors, a committee of members who are guided by the organisation’s constitution. 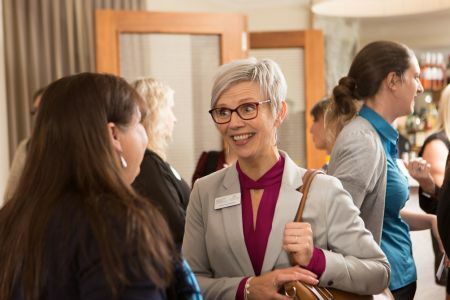 Our events typically take place on the first Wednesday of each month and usually feature a guest speaker, a two-course meal and networking opportunities. 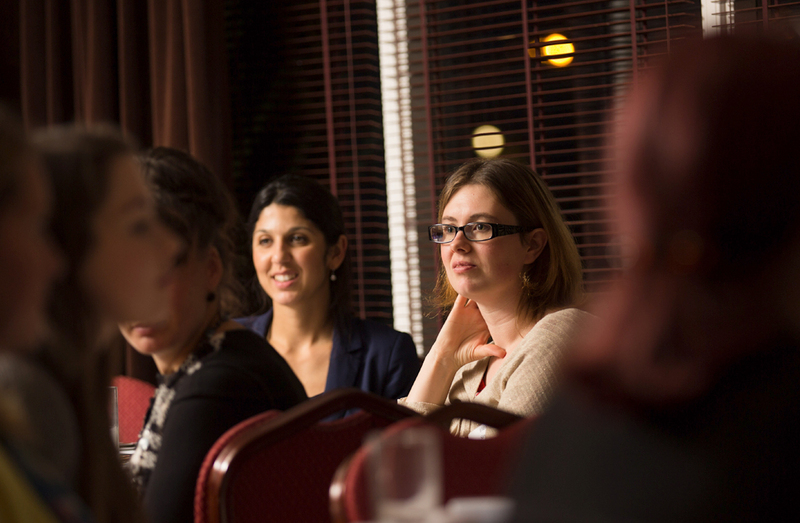 Events are attended by members, guests and potential new members. We sometimes hold additional meetings, as well as lunchtime events, when necessity or demand dictates. 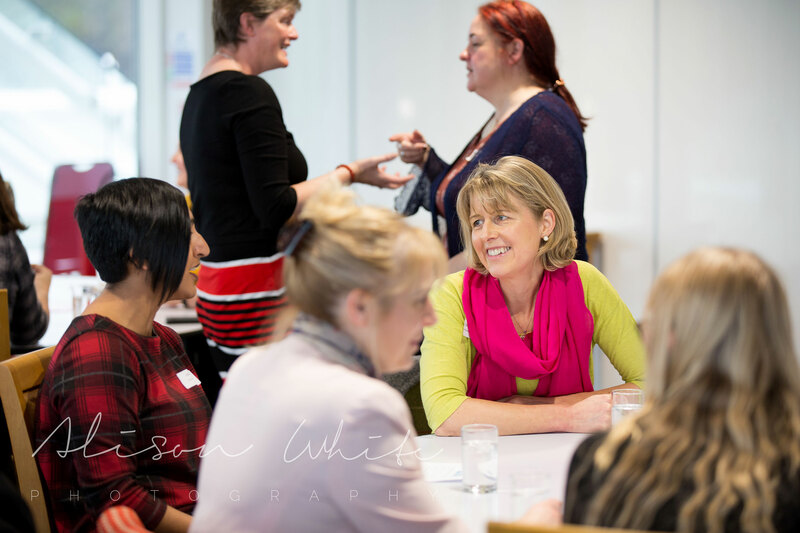 Any woman, whether an employee, employer, self-employed, a volunteer, or even a retiree, can join the organisation.